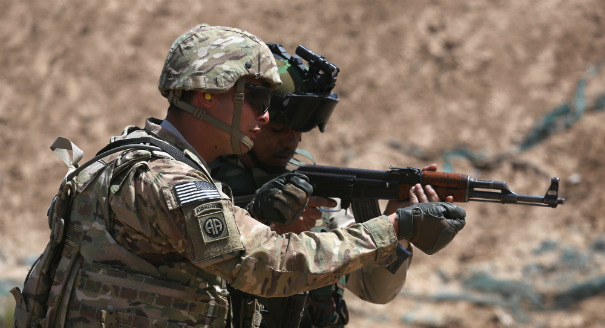 Kirk H. Sowell is the principal of Utica Risk Services, a Middle East-focused political risk firm. 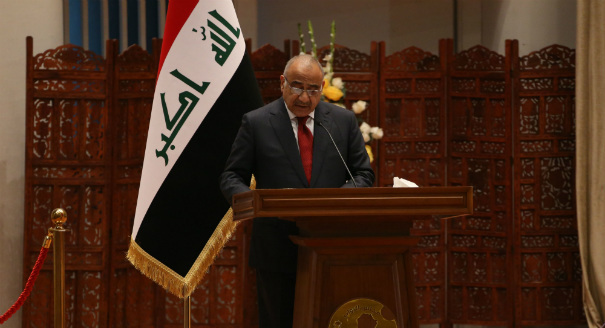 Without a functional coalition, Iraqi Prime Minister Adel Adbul-Mahdi may be forced to rely more on unilateral executive decrees, exacerbating the country’s institutional crisis. 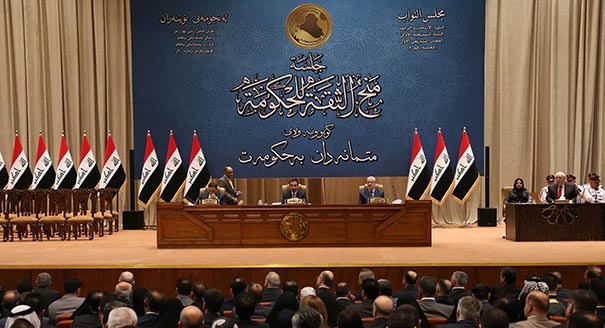 Although Iraq’s political blocs have agreed on a new prime minister, the lack of a coherent coalition shows the incoming government’s inherent weakness. 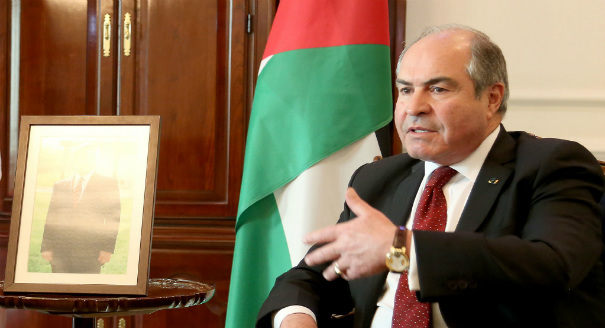 Like Hani al-Mulki, Omar al-Razzaz comes into office with a mandate to address economic issues that are beyond the Jordanian government’s ability to resolve. 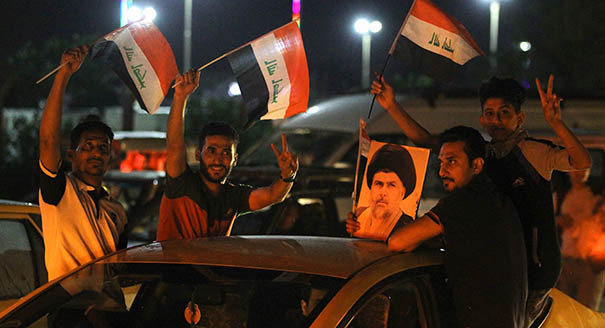 Amid low turnout in Iraq’s elections, the Sadrists’ active voter base helped them win Baghdad. 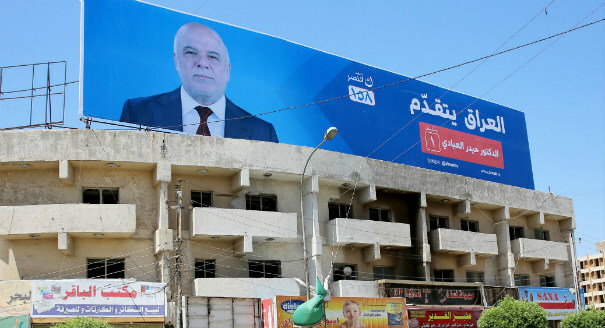 Losing control of his campaign narratives, Iraq’s incumbent prime minister is facing questions about his credentials on nationalism, security, and public services. 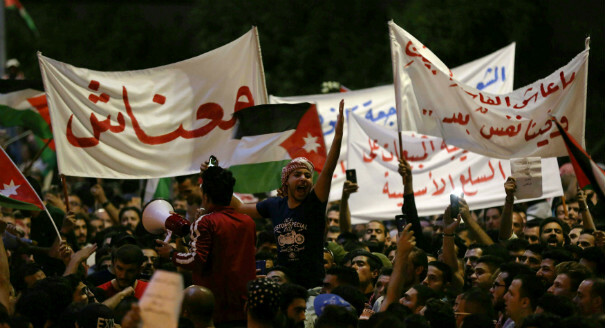 Jordan has managed to reduce budgetary deficits for 2018, but rising operational costs and stagnant sources of revenue will keep it reliant on foreign aid. 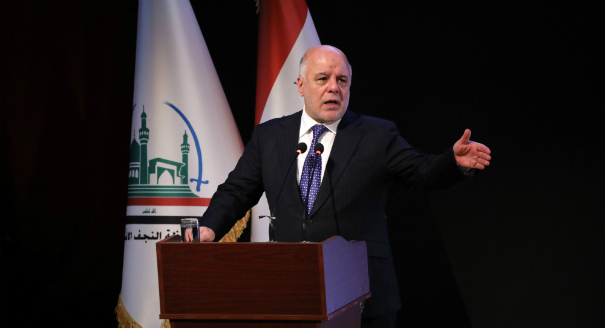 After several early stumbles in his campaign, Prime Minister Haider al-Abadi will likely end up with a narrow plurality in a highly fragmented field. 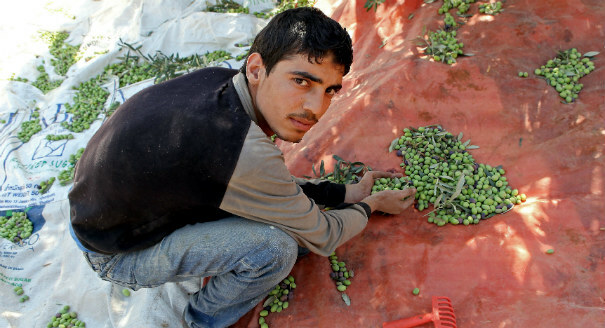 Jordan is making a concerted effort to address unemployment by restricting foreign labor and promising increased vocational training. 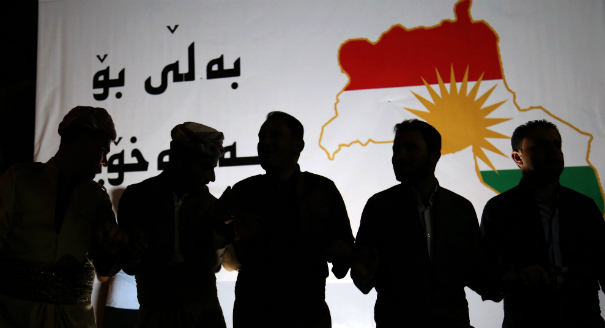 The aggressive rhetoric surrounding Kurdistan’s largely symbolic independence referendum risks triggering armed conflict in ethnically mixed territories.